Whether you're new to jPOS, you're evaluating it for your next project, or you are already running it in production, the jPOS Programmer's Guide is probably a must-read. If you just want to focus on your business logic without having to deal with low level ISO-8583 communications details, then ISO/Bridge is the way to go. 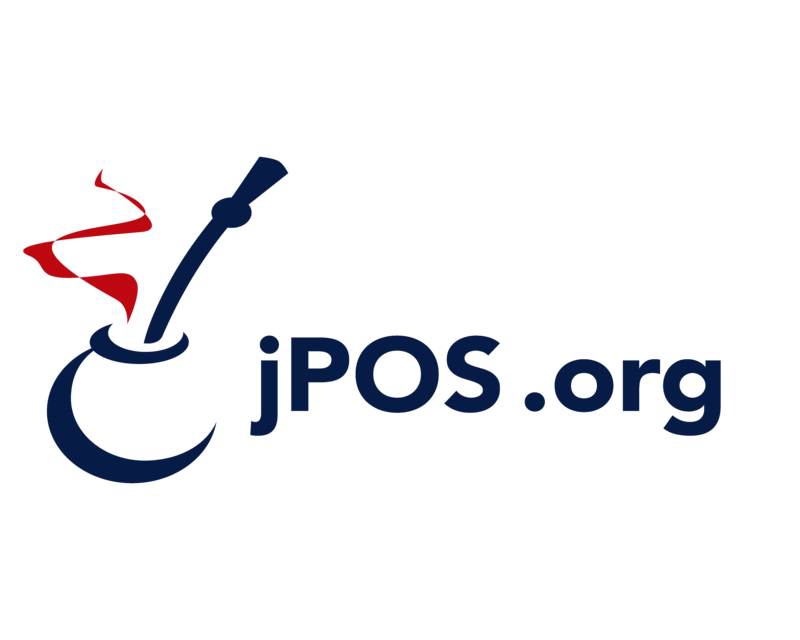 Companies wishing to use jPOS commercially and to accelerate their jPOS based development or want to access production support can contract consulting and support services. Our staff is composed of System Architects, Business Analysts, Java and jPOS experts as well as web designers that are ready to help you in your project. 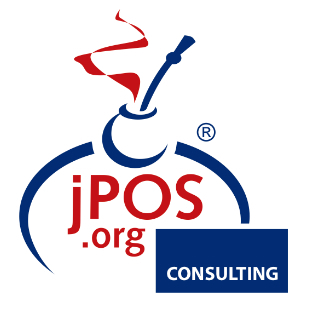 jPOS Consulting designs and implements custom jPOS-based systems that work precisely as an organization envisions. Systems include transaction switches, card management networks, and accounting system interfaces, among others.